As Mexico works to rebuild in the wake of the 7.1-magnitude earthquake that struck on 19 September, the capital city’s galleries are teaming together in solidarity. 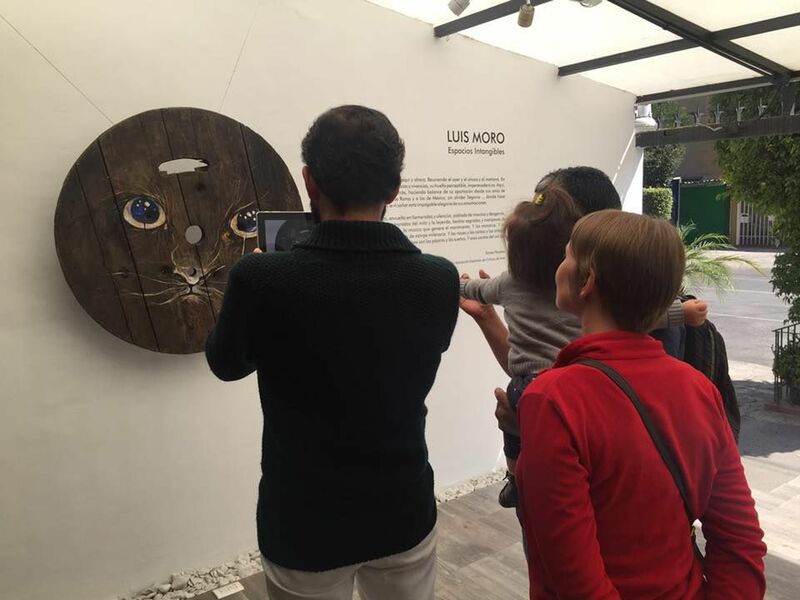 Every Saturday for the month of October, a different neighborhood and its galleries are the the focus of Sábados de Galerías, a platform that first launched this past June as a means of getting more people to visit the city’s art spaces. The event’s organiser Brett Schultz and his team were getting the schedule for September underway when the earthquake hit. Following the disaster, they quickly shifted gears, working to figure out how to help and calling a group meeting. “Through the communication that already existed via Sábados de Galerías we were able to assemble all of the gallerists in the city in one place at the same time, which has never happened before,” he says. The gallerists decided unanimously to work together to promote the month-long programme. The neighbourhoods included in the first tour this month, which took place on Saturday 7 October, were Lomos de Chapultepec, Polanco, and Anahuac—the areas with the least damage, so that the harder-hit neighborhoods like Roma and Condesa would have more time to rebuild. “A lot of the collectors in wealthier areas had this idea that Rome and Condesa were in ruins, but the fact is that the neighborhoods are totally walkable, although there are a lot of buildings that are damaged,” Schultz says. Some galleries have also helped each other find new spaces and make arrangements for exhibitions while the rebuilding takes place. In Roma, Domitia Bedel, the director of Galería Machete helped Arróniz Arte Contemporáneo—the only gallery forced to leave their location after the earthquake—find a new space next door to him. Meanwhile, in the Juarez neighbourhood, Galería Breve and Marso Gallery, which have worked together in the past, are organising a joint show while necessary repairs are made to Marso’s space.